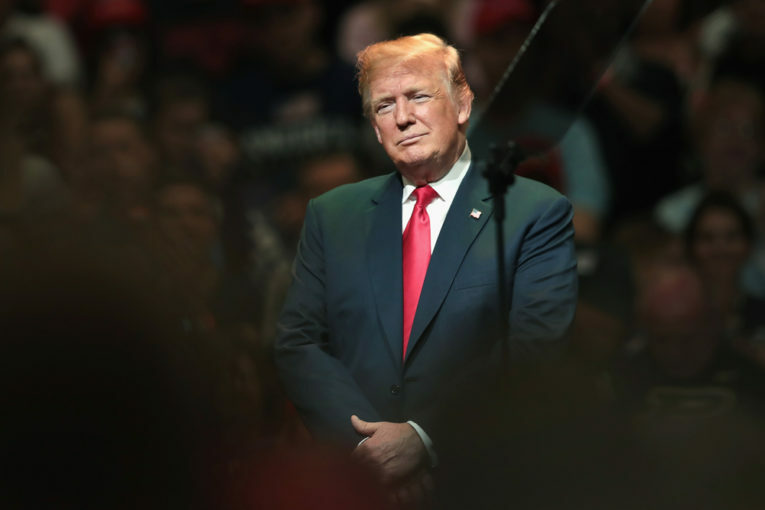 United States President Donald Trump’s freewheeling policies are beginning to damage the American economy as exuberance over tax cuts turns to fear on trade and oil prices, it is claimed. Crude costs are approaching US$80 per barrel, their highest level since 2014, and analysts fear the U.S. withdrawal from the Iran nuclear deal will make the situation worse. “If a new Iran deal is not reached in the next six months or OPEC/Russia extend production cuts into 2019, global oil markets would likely tighten further,” said Francisco Blanch at Bank of America Merrill Lynch. Oxford Economics has raised its forecast for oil prices to an average of US$72 for 2018, which it fears could have serious repercussions for the economy. “If WTI crude oil prices average US$70 per barrel this year, the U.S. economy could suffer a drag worth half of the 0.7 percentage point fiscal stimulus boost,” said Gregory Daco. “If sustained, rising oil prices could sap global momentum. At the same time, trade skirmishes between the U.S. and China risk denting growth too, credit ratings agency Standard and Poor’s has warned. “As the U.S.-China trade spat drags on, it’s become clear that a prolonged period of iciness between the countries, or an escalation of the dispute, could have notable effects on the world’s two biggest economies,” said U.S. chief economist Beth Ann Bovino. Planned U.S. tariffs will add as much as 0.2 percentage points to inflation. “While that level alone isn’t enough to spur the Federal Reserve to raise rates any faster, it does add to inflationary pressures that have been building in the supply chain,” she said.